An often unrecognized tool in a designers arsenal, a high quality digital camera can provide benefits for the designer willing to take the time to use it. This post looks at 5 reasons why designers should not only own a great camera, but use one. 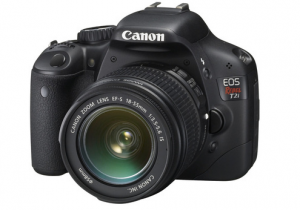 My wife and I just recently purchased a new toy, the Canon T2i DSLR camera . We’ve had a blast playing with it over the last few weeks. Not only does it take fantastic pictures, but it also shoots 1080p HD video which plays right into another hobby of mine. ¬†But that’s not what I want to talk about with this post. What I’ve quickly discovered is what a great tool this will be for my design career. I’d like to layout a few reasons why I think every designer should own and carry a great camera. How often do you stop and look around you for inspiration? If you’re not walking around with your eyes open you’re probably missing out on some golden opportunities to be inspired: a painted sunset on the drive home from work; the layout of menu at a restaurant; the patterns in the grass at a baseball game. The great thing about having a great camera with you is that you’ll be able to capture these inspiring moments in a format that will be easily accessible and easier to tag and keep on file. ¬†It’s one thing to open your eyes and be inspired. It’s another to bring that inspiration home with you. A high resolution camera will allow you to capture not only inspiration but actual useful design elements. Textures are all the rage today. Places like Texture King offer high quality free textures. But why use the same textures that everyone else is using. Go make your own. 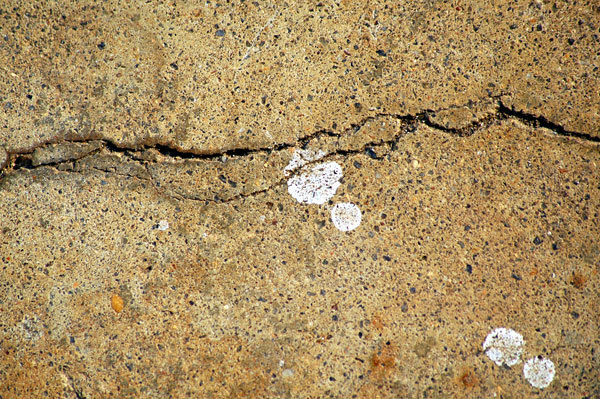 Take pictures of the details on your walls or the cracks in the sidewalk in front of your house. Save the great ones and categorize them in your design resource folder to be ready for your next design. You can even share them with other designers on blogs like this one. Here’s a great article for how to create your own textures. Another great resource to capture from your photos is the color schemes. For designers, an amateur color scheme stands out like a sore thumb. There’s often no better place to find color schemes than in nature. 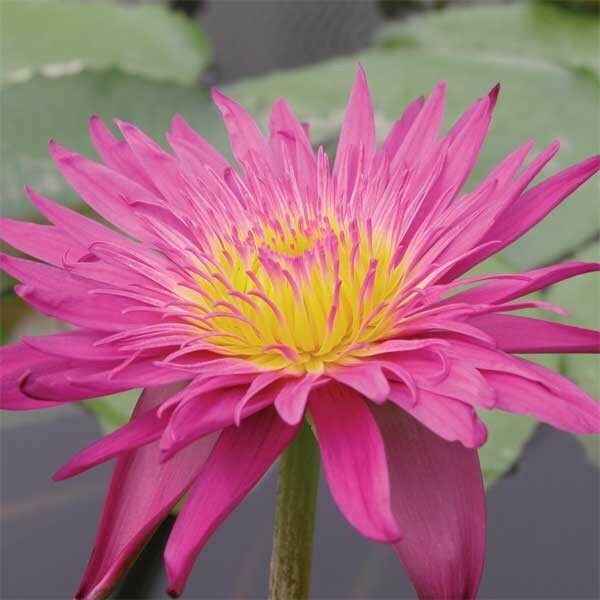 A scenic beach landscape or a vibrant flower can offer an eye-catching color scheme that will get results. 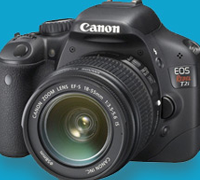 A high quality digital camera will allow you to pull an accurate and useful color scheme from your pictures. More information on color schemes from photographs. Don’t spend $200 on artwork from your local art gallery. Instead, take some recent photos from your vacation, add some filters in Photoshop and print out some creative shots to hang on your walls. They make excellent conversation pieces and it’s a cheaper alternative to decorate your home. If you’re a design blogger you can take this one step further and use your pictures in your own blog entries. Maybe you’ve waded through the stock photography sites without finding anything that works. Don’t fret. Whip out your camera and snap a few photos to get your point across. Many freelance designers are always looking for more revenue streams to help fill in the gaps between design jobs. 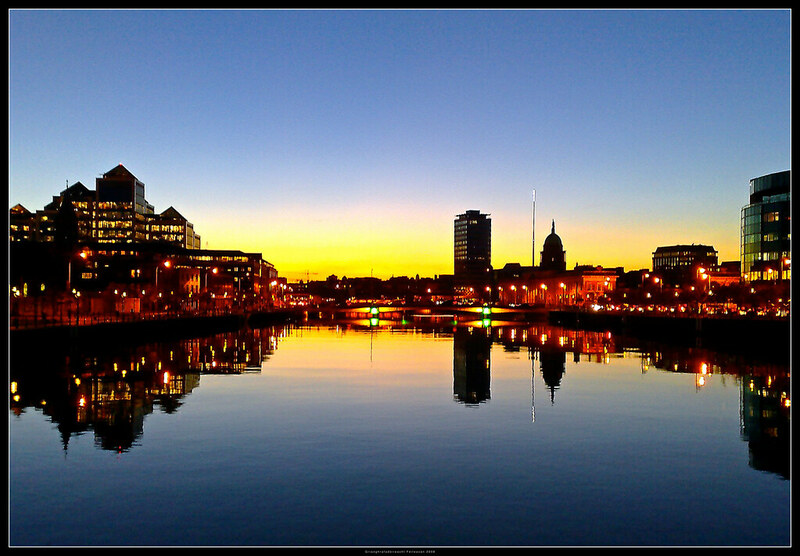 Selling your pictures on stock photography sites can net you some quick cash. Check out iStockphoto or Deposit Photos to get started. When deciding on what to shoot, think about pictures that would be useful that maybe are not already offered on stock photography sites. Local landmarks are often great because photographers halfway across the country would not have access to these locations. While it may seem easy, don’t expect your stock photography cash to allow you to quit your day job. Very few make a living from stock photography but a few dollars here and there can help offset your camera purchase and maybe pay a few bills. While I’m no photography expert nor a Canon elitist, I cannot say enough good things about my Canon T2i . The picture quality from a sub $1000 camera blows my mind and the bonus of HD video is truly great. If you’re a designer with a DSLR, tell me about your camera and how you use it to assist in your designs. What other benefits do cameras offer designers? What techniques do you recommend? Let me hear your thoughts in the comment section below.